Krakensoft is excited to announce that we have partnered with Studio Mercato to bring fan-favorite Crystal Brawl to PC and next-gen consoles. 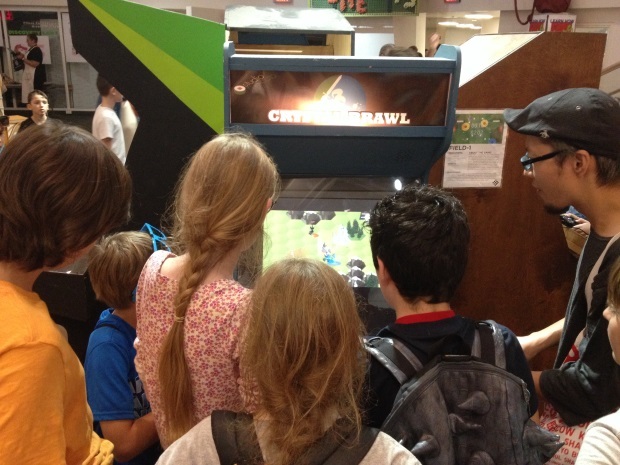 The game is a crazy fun local multiplayer MOBA-sports game hybrid with a little bit of that Castle Crashers mojo. 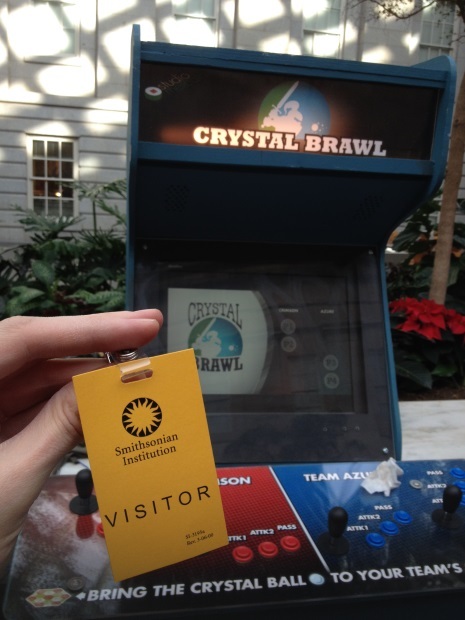 Crystal Brawl has received a great fan reaction wherever it's been, the folks at Polygon loved it, and it was even on display at the Smithsonian American Art Museum. 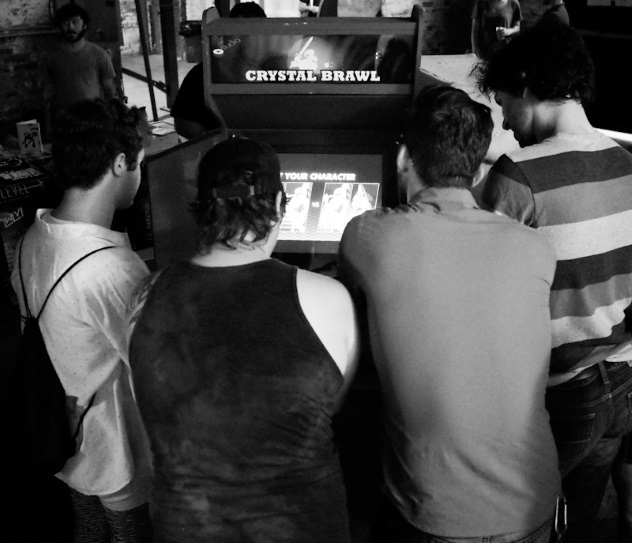 We're excited to bring the fast-action, head-to-head, unadulterated fantasy/sports mayhem of Crystal Brawl to an entirely new audience over the next few months and we look forward to sharing more as details become available. For more information on the game and the core team behind it, check out the YouTube video below or head to www.studio-mercato.com for a look behind the scenes (spoiler alert: lots of wires).